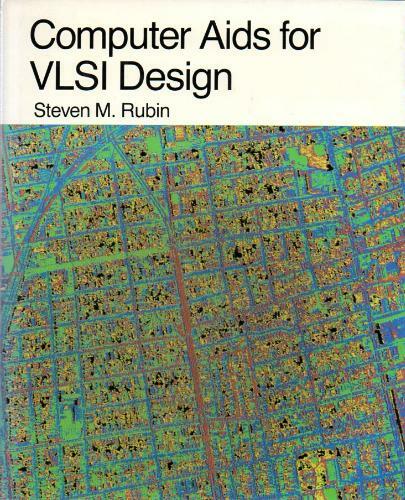 Computer Aids for VLSI Design by Steven Rubin presents a broad and coherent view of the computational tools available to the VLSI designer. This book contains insights and information that will be valuable both to chip designers and to tool builders. The exposition is readily understandable to anyone familiar with chip design and computer programming. The book is a comprehensive introduction to CMOS and analog IC design for engineers with a non-analog background. The emphasis is given on practical design, the entire field is covered with hundreds of examples. Very clear exposition.